The sun can really be the skin's biggest enemy, and it's made even worse when your skin is too oily to keep your sunscreen in place! Innisfree's come up with a long-wearing formula that stays through sweat and oil (oily skin types, rejoice!) so your skin doesn't have to lose out on some fun in the sun. 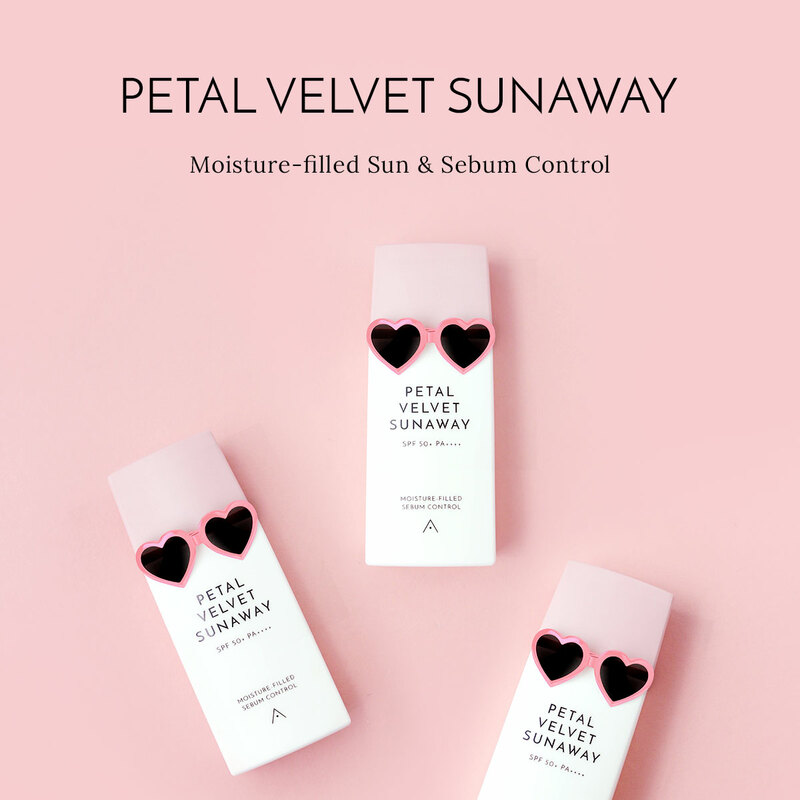 This sunscreen is infused with the goodness from sunflower and green tea extracts from Jeju Island to nourish and protect the skin with and SPF of 50, and has a lightweight texture that controls excess sebum production. The best part is it's made without mineral oils, animal products, synthetic fragrances, tar coloring or talc so it won't irritate the skin. Long-lasting sunscreen with strong UV protection SPF50+ PA++++ leaves the skin refreshed without stickiness. Water-resistant sunscreen that soothes and moisturizes the skin with Centella Asiatica extract and Green Tea extract. This is the renewed product of Perfect UV Protection Cream Long Lasting. At the last step of skincare, apply a proper amount evenly on the face and other parts that are easily exposed to UV rays.